Snowed in? Keep these foods stocked up to stay warm, happy and full. Record-breaking low temps and ponds of slushy grey snow along the streets of New York can make it a hassle to dine out. And though we love Seamless, well, we try to stay on budget too. While nothing feels better than enjoying a cup of warm broth or tea in the comfort of your apartment, sometimes even that’s not satisfying enough. 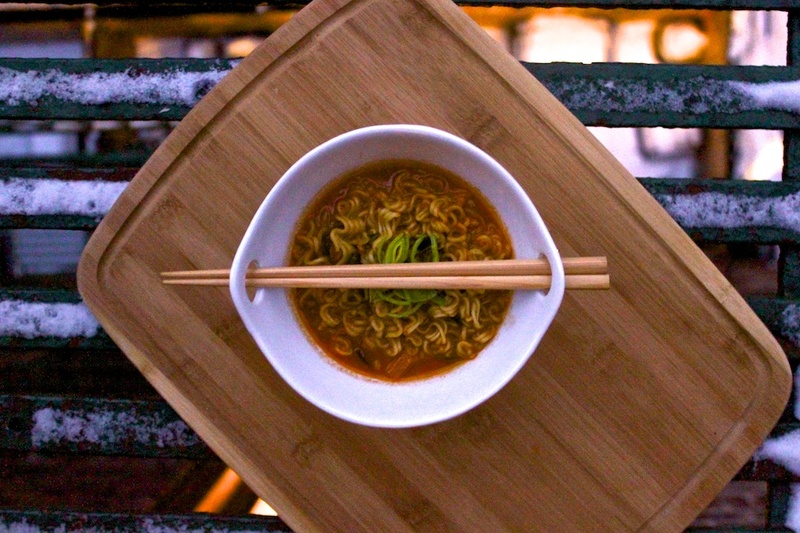 Here are five cheap comfort foods that are easy to make (and upgrade) and guaranteed to keep your tummies full and warm in the midst of a perpetually cold winter season. Ready in less than 10 minutes, packet ramen is a classic college go-to student meal when $20 Ippudo isn’t always wallet-friendly. For DIY restaurant-styled ramen, add an egg into the pot when the noodles are almost cooked and break the egg yolk to mix it into the ramen broth. Shred boiled chicken, add sprouts, greens and drizzle with Sriracha: yum. 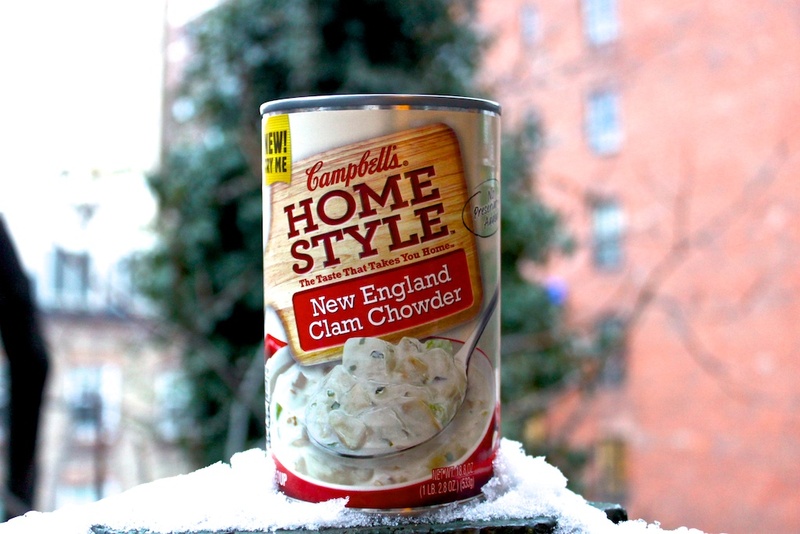 New England, Manhattan, or Rhode Island – we love all clam chowders the same. Canned soups rarely go wrong in winter’s chills plus, when garnished with parsley or bay leaf and served with toasted ciabatta or a baguette, it can become an effortlessly bistro-style meal. Mac and cheese can be prepared traditionally by stovetop, baked in an oven, or minute-fast in the microwave. 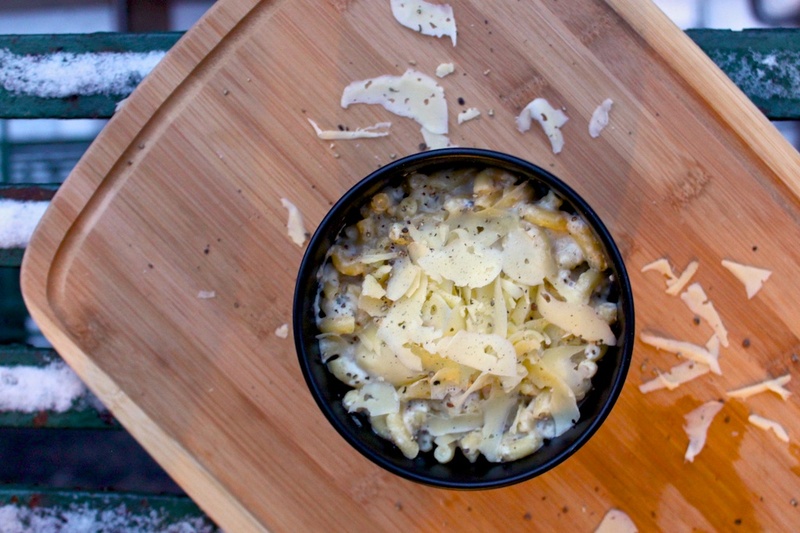 For extra-cheesy lovers, check out how we like to spruce up our mac. Our favorite deal? Dumplings from Lam Zhou Handmade Noodle in Chinatown (50 for $9) which can be kept frozen for months. Just boil a couple for 15-20 minutes and you have yourself restaurant-quality pork and chive dumplings the restaurant. Dip into soy sauce with a bit of minced garlic. 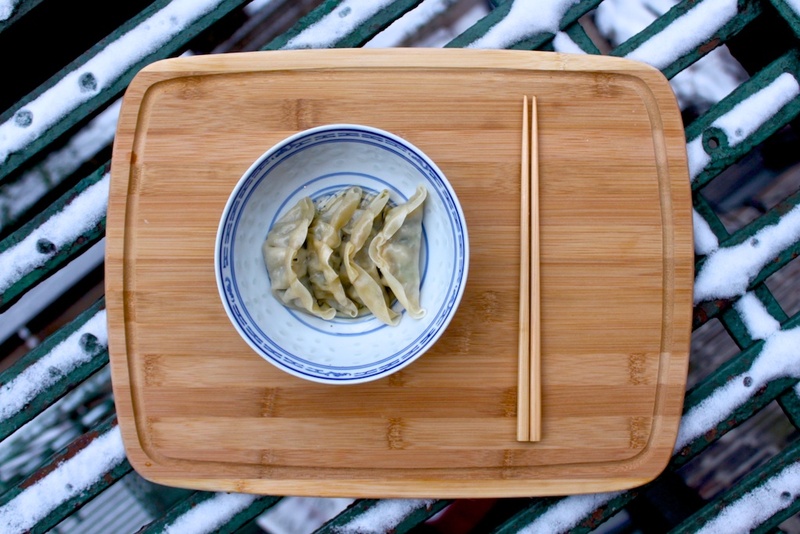 A variety of other delicious dumplings can also be found at M2M. 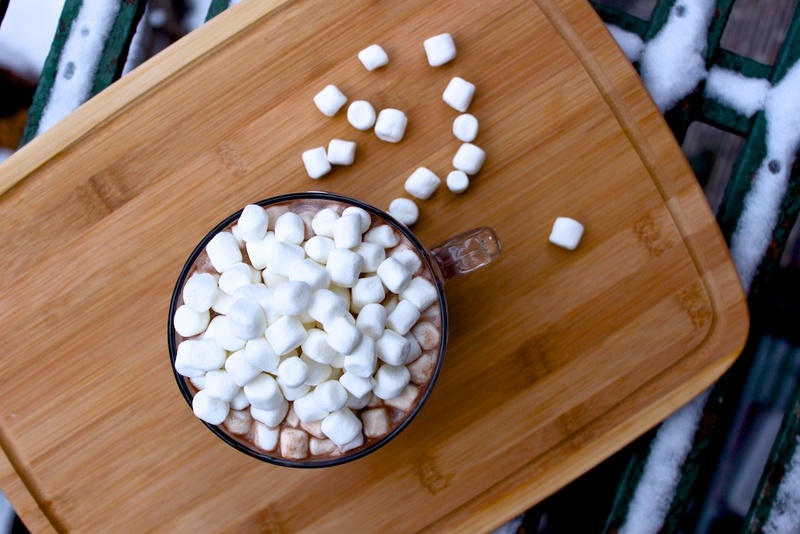 With tiny marshmallows on top (or a bit or Bailey’s if you’re really cold.) Need we say more?